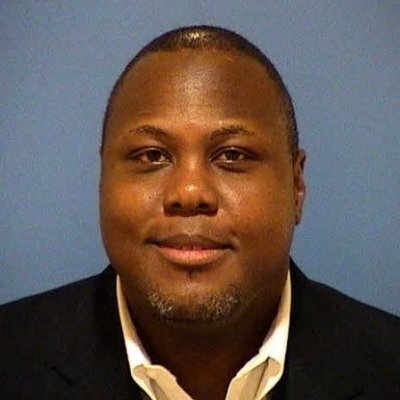 Harvey Carruth - President at Carruth Compliance Consulting, INC.
“AAA Excursions isn’t just a guide service, it’s a valuable sales tool for me. They create a top notch outdoor experience for our valued clients. When I call Ed and his team, I know the experience will be well executed and tailored to my needs. 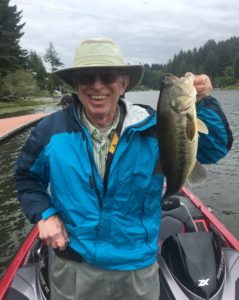 Employee Benefits Risk Advisor at KDP Insurance INC.
“My family and I had such a great time bass fishing with Ed! Not only did we catch various species of fish, we learned a ton about the fishery and why we were catching fish. 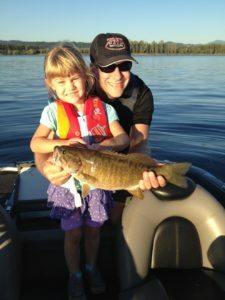 “I will never forget watching CJ’s eyes light up as she hooked and fought that Smallie. My hope is that she can hold these experiences and rely on them as she faces the challenges of growing up in today’s world. Thank you Ed. 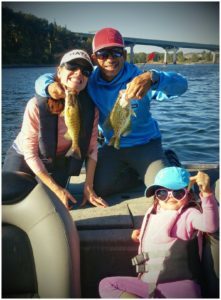 You may not realize it, but you’re not selling fishing trips, your selling moments, and they last forever. Attorney at Oregon Public Broadcasting.